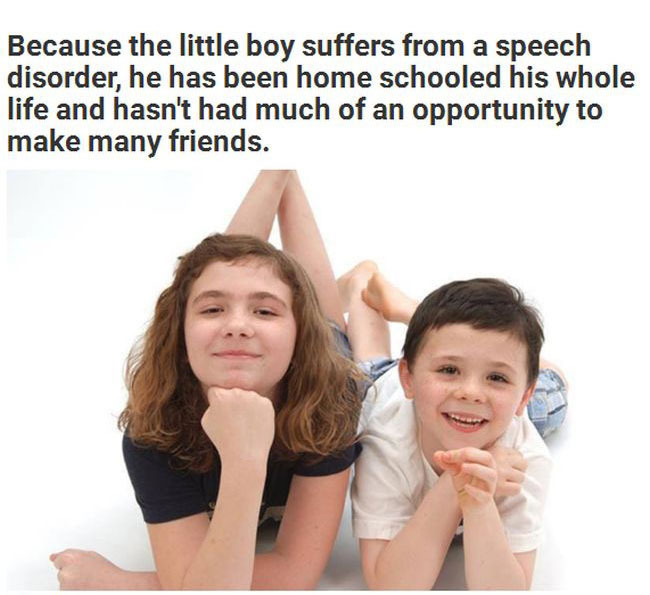 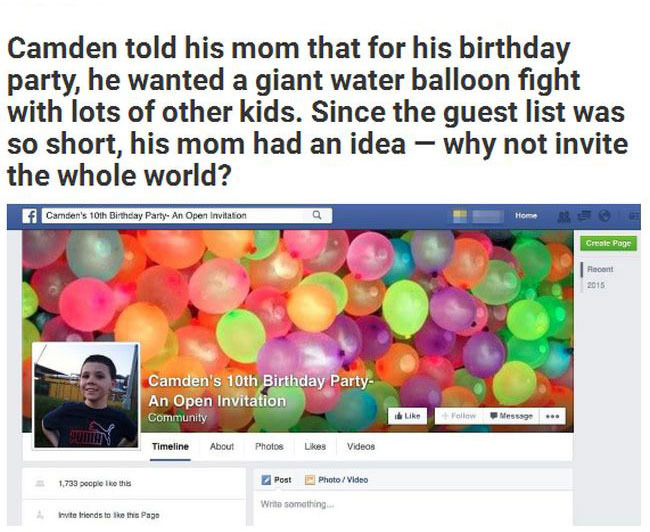 This 10 year old boy doesn't know too many people outside of his family. 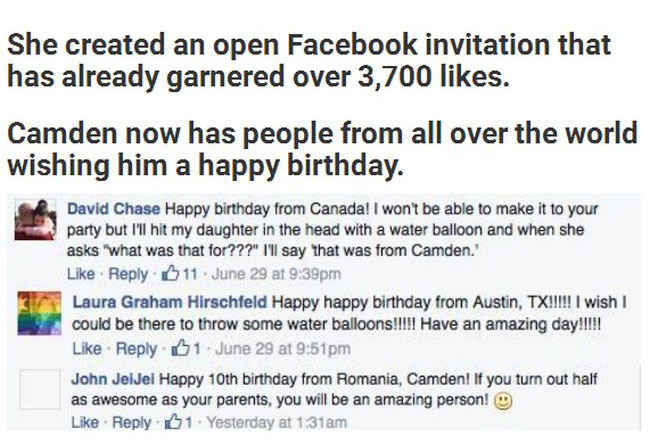 When his mom realized that they were running low on people they could invite to his birthday party, she invited the whole world. 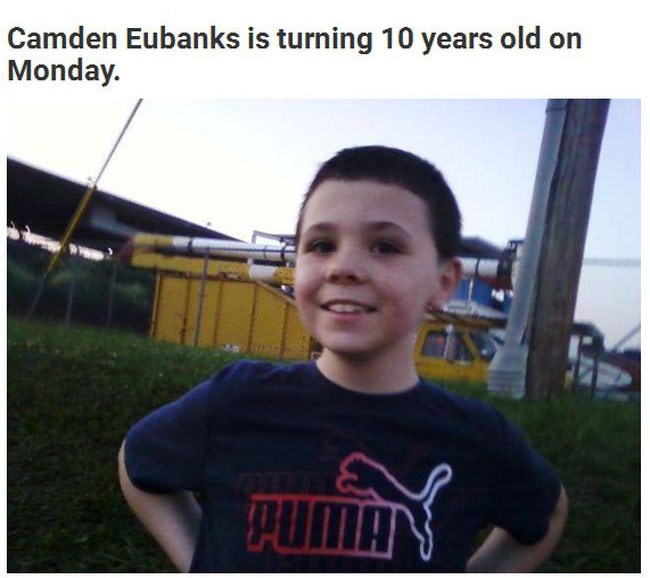 Any pics or info if anyone showed up ?